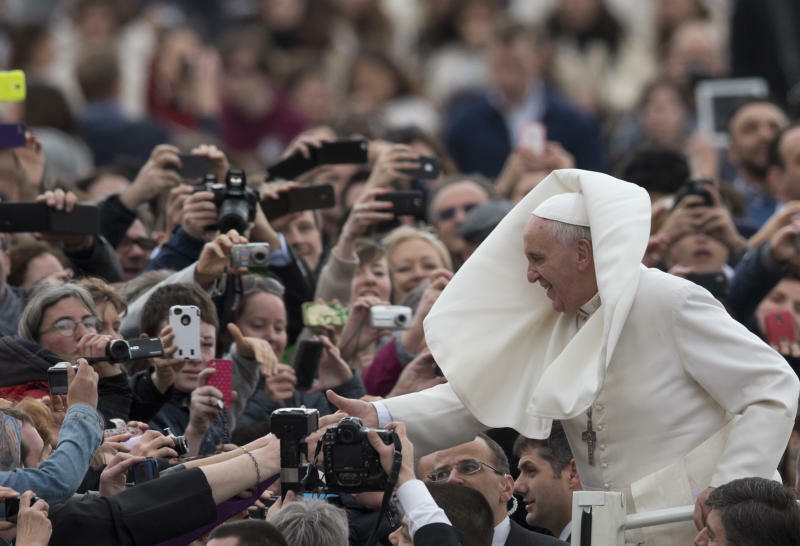 VATICAN CITY (AP) — Pope Francis penned a new missive on the injustices of poverty Wednesday amid indications he is eyeing a major overhaul of the Vatican's financial house by creating a finance ministry to better serve the church. Honduran Cardinal Oscar Rodriguez Maradiaga, a key adviser in Francis' Group of Eight cardinal cabinet, told the French Catholic newspaper La Croix that creating a "finance secretariat" was needed to better organize the diverse financial departments. 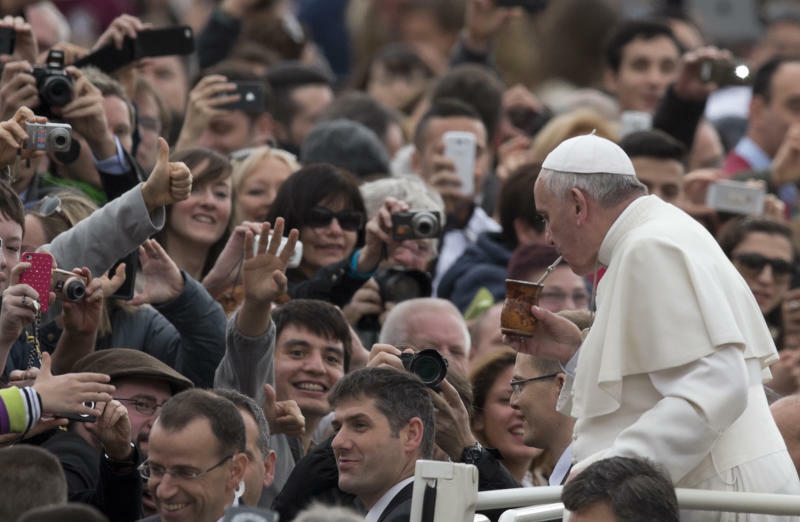 The development came as Francis and his "G8" cardinals ended three days of meetings to hear proposals for reform by experts who have been studying the Vatican's financial institutions. 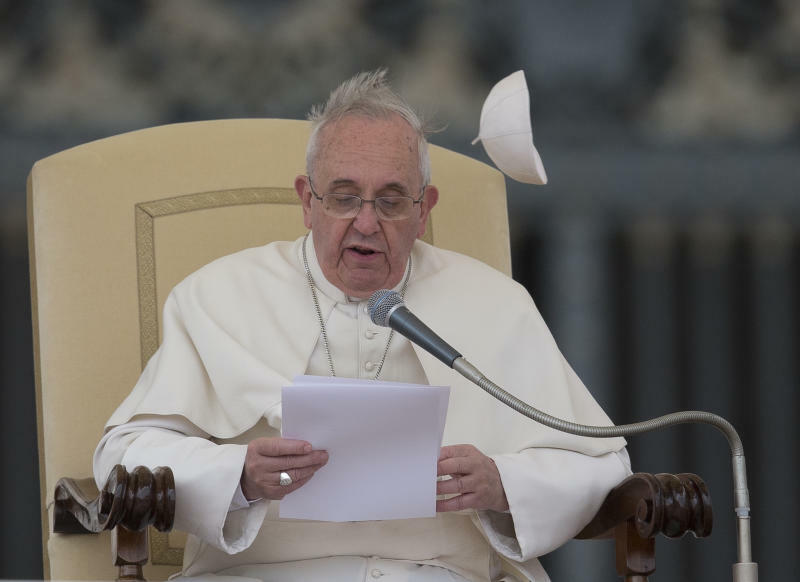 Based on the experts' reports, the G8 cardinals made their own financial reform recommendations to Francis, but no decisions were immediately announced Wednesday. He has paid special attention to the scandal-marred Vatican bank, long accused by Italian authorities of being an off-shore tax haven, and the half-dozen independent Vatican finance offices that do everything from managing the money-making Vatican Museums to administering the Holy See's vast real estate holdings.